I realize that this format isn’t for everyone, but I also know that are a few of our members who want to have higher entry fees and fewer teams to compete against. We’re calling this new roping the MegaBucks. Let me lay it out for you. 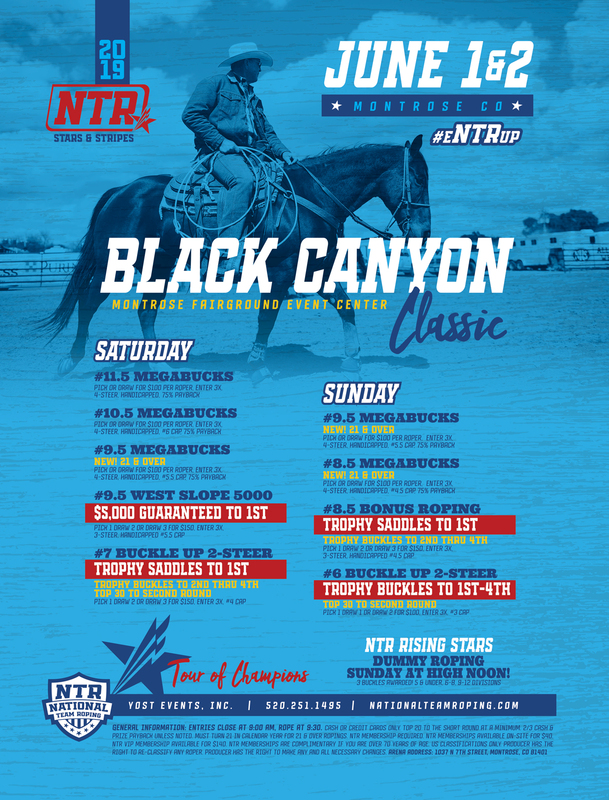 You can expect one MegaBucks roping at each Western Frontier Tour event. I’m not sure yet if we’ll hold it on the first day or the second day, but at the one-day events, the MegaBucks roping will probably be the first roping of the day. We currently have 11 Western Frontier Tour stops scheduled, with a few more tentative dates I might add later. The MegaBucks ropings are pick-your-partner – although it will have a draw-in option. The format will be $150 per man/$300 per team and you can enter only two times. Each MegaBucks will be a four-steer, #10 handicapped roping. It will be capped at #5 Elite ropers. For the handicap, #10 teams will rope even; #9 teams will get 1.5 seconds off and #8 and below teams will get 3 seconds off their time on the first three steers. All monies will be paid in the average. Is there a way to draw? The draw-in option will have a little twist to it. If you draw an extra run, that might give you a total of three. 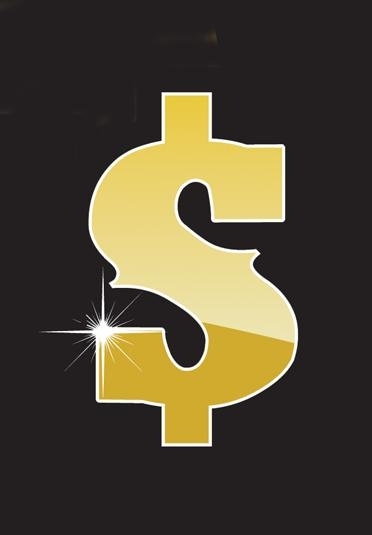 You won’t pay for that extra run, but you can still receive half the winnings with it. For example, if you win first in the roping with an extra/free run and the roping pays $3,000 a man to win, then you’ll win $1,500 (not bad for no money up) and the other $1,500 will be added in it’s entirety to the MegaBucks Finals at the Western Frontier Finals in September. In no situation will you be entered more than 3 times including the free runs. If there aren’t enough ropers to draw all the free runs without exceeding the limit of 3, then the entry fee for the undrawn run will be refunded. Also, #3 and below ropers can enter a MegaBucks, but can’t draw in to the roping. What about MegaBucks at the Finals? 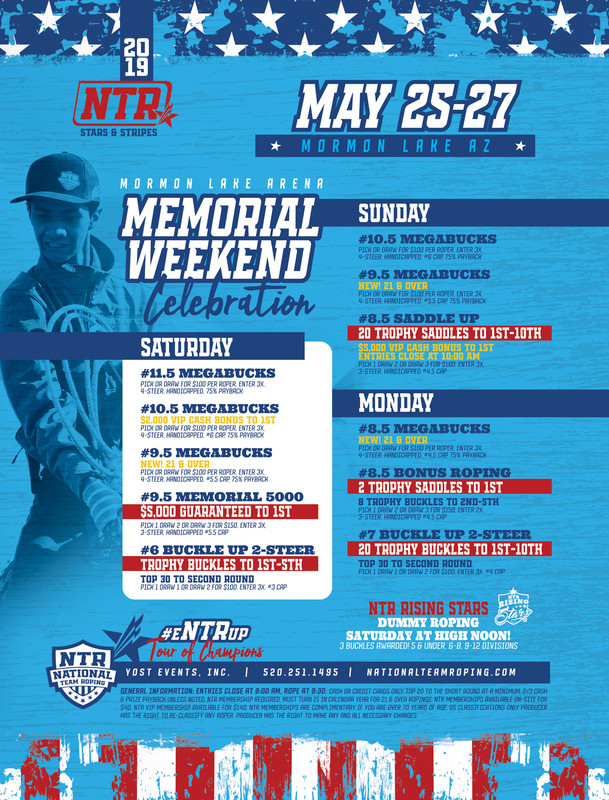 The last MegaBucks will be held with the Western Frontier Finals in Rapid City in September. It’s open to anyone to enter. The fees will be $400 per man, enter twice. It’s will be a four-steer #10 handicap, but at the Finals it will be progressive after three, with monies paid in the go-rounds. All teams catching three head advance to the short round. I estimate this roping will pay about $20,000 a team, making it one of the largest roping of the year, depending on entries. Let me repeat myself before you fill my email inbox. Anyone can enter the MegaBucks at the finals, however I’ve added a cool deal during the season . .. . If you win the average at any MegaBucks roping this summer, you’ll earn a bye into the MegaBucks Finals and pay no entry fee at the Finals. 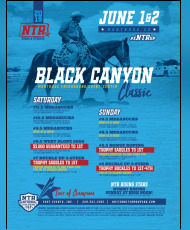 Think about it this way – for $300 a team during the regular tour, you can not only win the roping (roughly $3,600 with 30 teams entered) but also get a chance at winning first at the Finals for another $20,000! There will probably be a few changes and tweaks to the program, but that’s the basic deal. 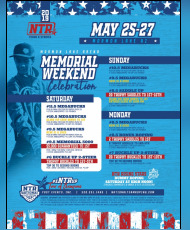 Check out not only the first MegaBucks at the Wyoming Bowl in Gillette on May 6, but also our new anti-marathon format. Get into the game! We have a brand-new website launching on May 1. Take a look at naateamroping.com! Also, if you haven’t signed up for our email newsletters or liked us on Facebook, we invite you to jump online so you can hear about changes and updates as they happen.